What's the difference between a dreamer and someone who achieves a dream? 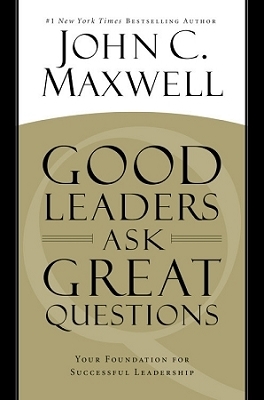 According to best-selling author, Dr. John Maxwell, the answer lies in answering ten powerful, yet straightforward, questions. 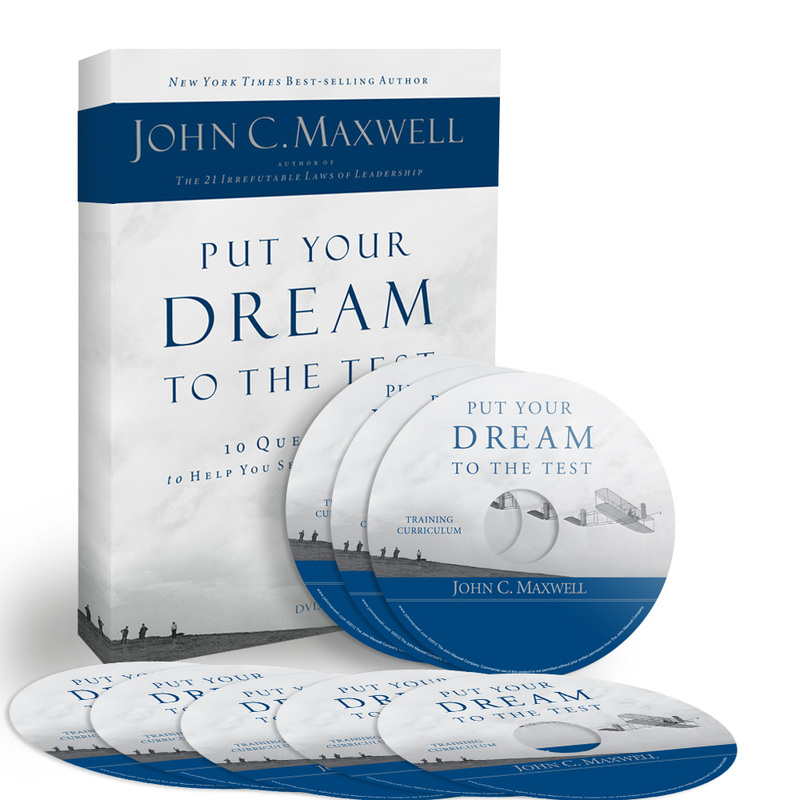 Whether you have lost sight of an old dream or you are searching for a new one within you, Put Your Dream to the Test provides a step-by-step action plan that you can start using today to see, own, and reach your dream. 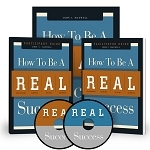 Dr. Maxwell draws on his forty years of mentoring experience toexpertly guide you through the ten questions required of every successful dreamer. 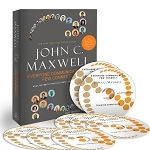 More importantly, Dr. Maxwell helps you to create the right answers, giving you principles and tips so you can make good decisions and maximize every moment to achieve your dream. "It's one thing to have a dream. It's another to do the things needed to achieve it, " says Maxwell. "If you are willing to put your dream to the test - and do what's needed to answer yes to the ten dreams questions - then your odds are very good for seeing your dream become reality."